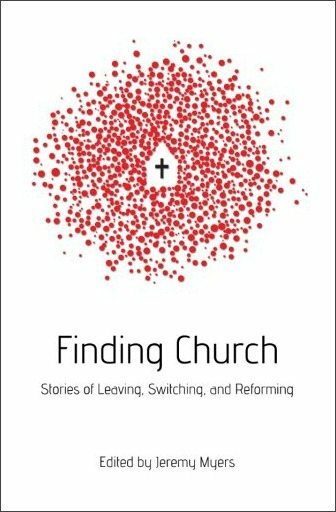 "Finding Church" is filled with stories that provide that type of information to the church. For those of us who love the church, we need to read and reread some of these stories. Reading isn't adequate. We also need to hear what the writers are saying. The stories vary from those who have left and have not returned to those who have found new ways of "being" the church or ways to revitalize the church. I find anguish and hurt, hope and even joy in the stories. What happens when people begin to question church? They are not abandoning God, ignoring Scripture, or giving up on Jesus. While a few do leave for such reasons, the vast majority report that they leave church to better follow Jesus, obey God, and live out their faith in meaningful and relational ways. They stop attending church to pursue something more intimate and personal.